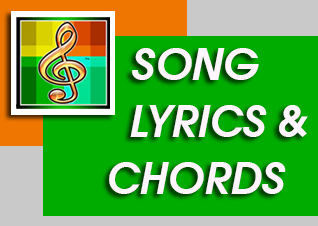 Song Title "How Shall I Sing to God?" Loving and birth, won-der and worth? thankfully receiving, joyful in believing. This is my song, I'll sing it with love. angrily and aching, crying or complaining. Passover bread, life from the dead? witnessing and giving, risking and forgiving.